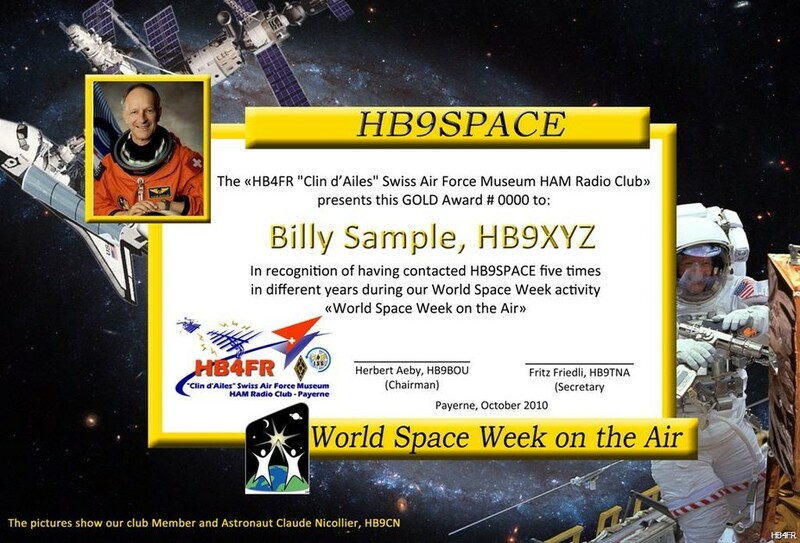 Our Club has an amateur radio license for the special call sign "HB9SPACE". 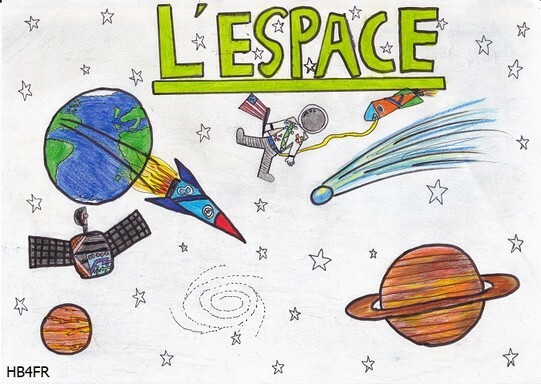 We use this call sign for special events related to space research, space exploration and space travel, such as the "World Space Week". Usually our presence with HB9SPACE on amateur radio bands will be announced over the most important radio amateur information channels. 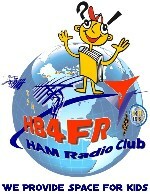 All QSO with the radio call sign HB9SPACE will be confirmed with a special QSL card. 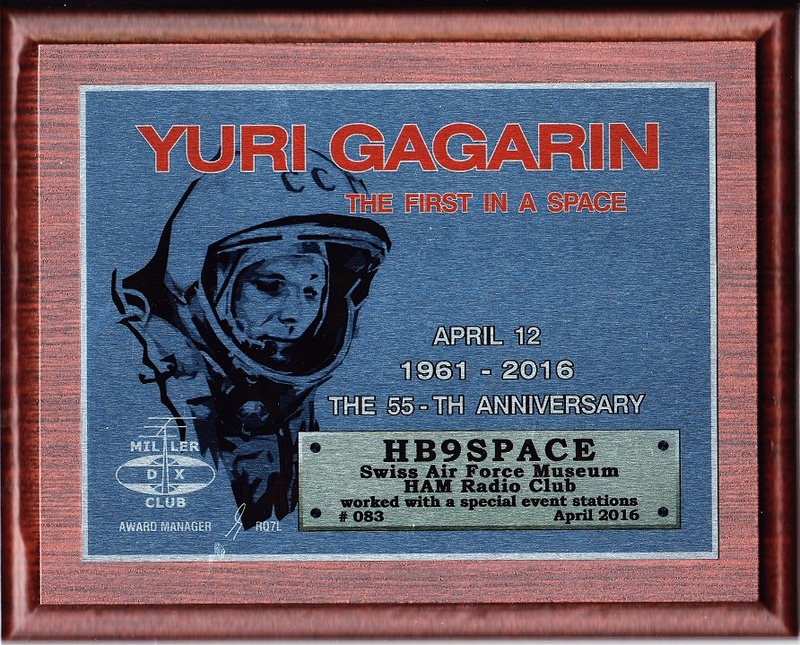 Since 2010, bronze, silver and gold Awards are available to OMs who have contacted HB9SPACE three, four or five times, in different years and during World Space Week.